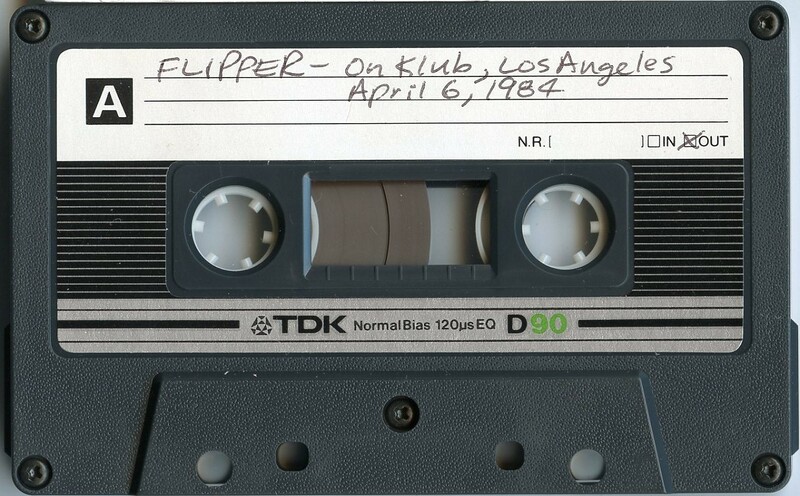 On this show Flipper play extended versions of their songs. Most songs are 5-8 minutes long. It's an audience recording that has listenable quality. Can anyone fill in the song titles? Great!! Thank for figuring out the song titles! 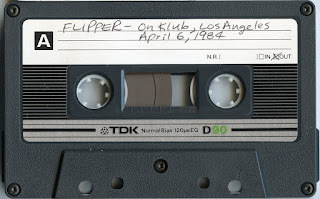 Thanx, another Flipper set that I didn't have.